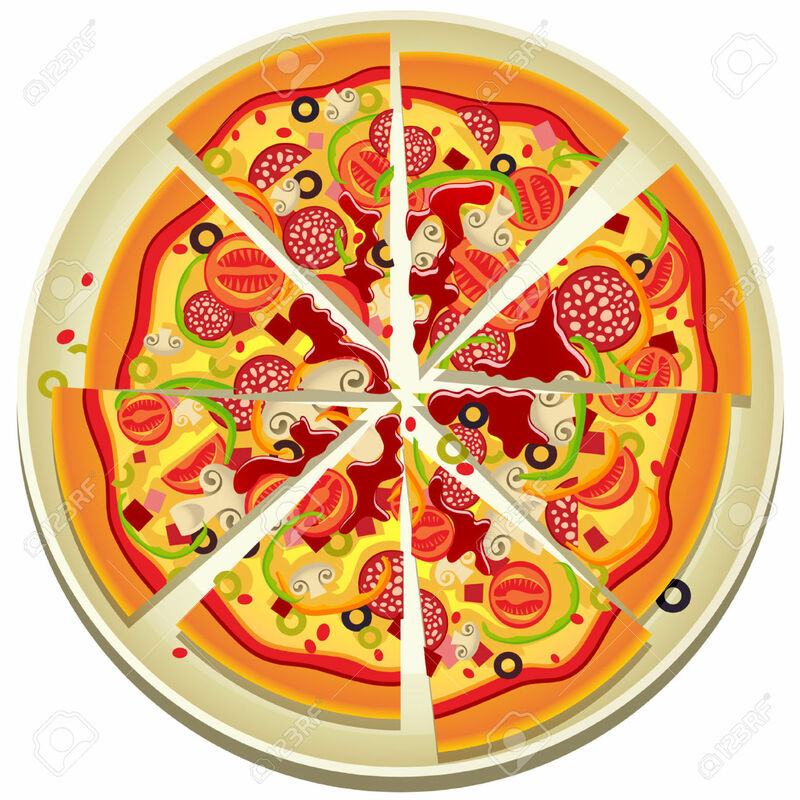 Don’t cut the pizza into eight slices, we can’t eat that many. Cut it into six. Same amount. Just different portions. That goes for knitting. At least for me. 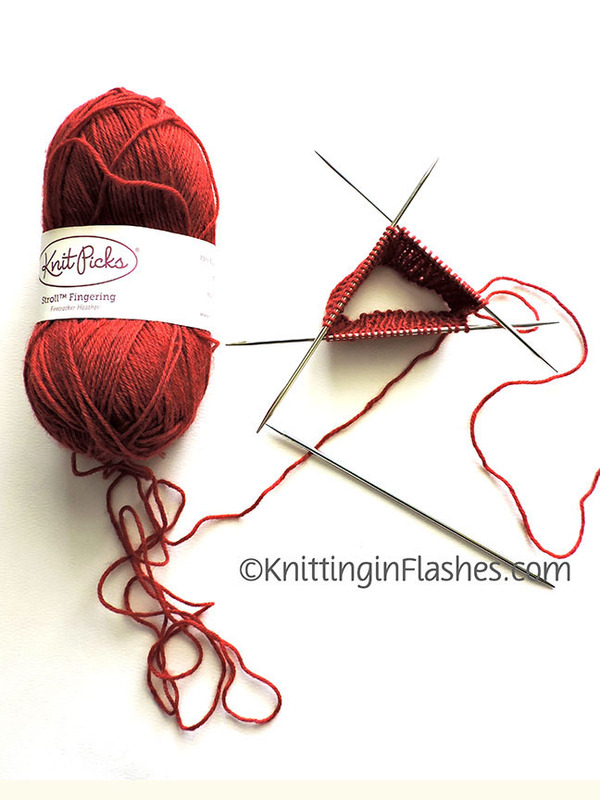 Knitting in the round can be fiddly so the fewer needles to deal with the better for me. I’ve not mastered using the two circular needle technique. 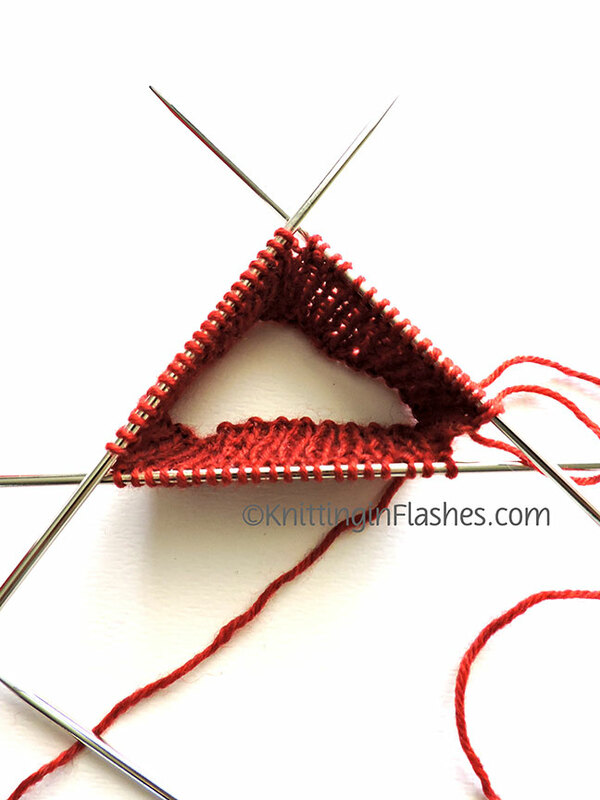 I prefer to use three double-pointed needles instead of four. Same amount of stitches, just different portions. Fewer needles means fewer interruptions when changing from one needle to the next. 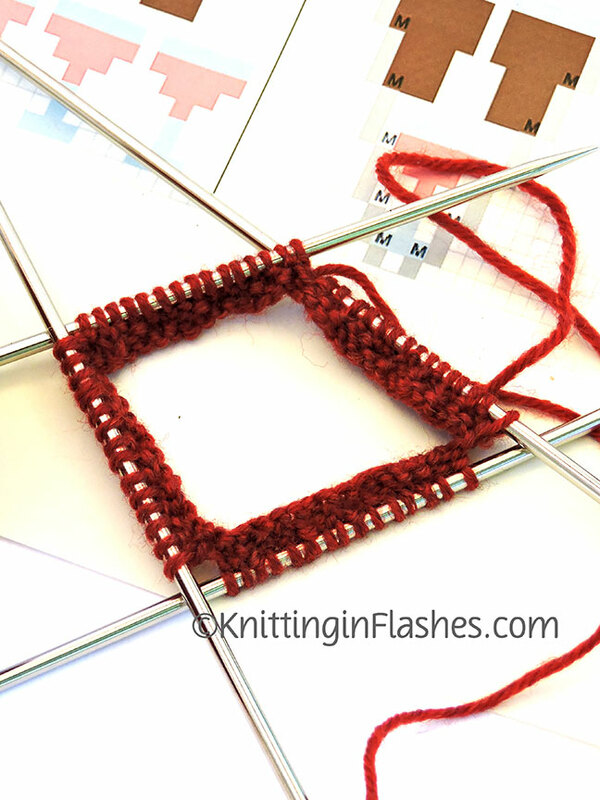 This entry was posted in knit, knitting and tagged knit, knitting by Patti_is_knittinginflashes. Bookmark the permalink. Well. What ever works for “Master” is good enough for me! Too much pizza? Never! Our fav restaurant cuts it into squares, so that means you think you are eating less cause the pieces are so small!!! For me it’s two circs or magic loop. But when I use dpns, it depends on how many I have.